Automated Waste Services is a fully licensed and insured company located in Nixa, MO. We currently serve Christian County, and other nearby areas. Our clientele range from residential, to commercial, to industrial. We want you to learn about us. Our services go beyond simple residential trash service. We also offer dumpster rental, portable storage rental, and recycling services. Our rental services include different options – whether you’re looking for a hook roll-off dumpster to help you save space, or you need a mobile connex storage container – we can help you to take care of your waste management issues. Our staff are happy to help you decide which services are right for you. When you get waste removal services from us, not only do you get your trash hauled, you also support a local company that makes its customers a priority. Our Customer Service Department is staffed by real, live people who are ready to answer your questions about waste management. Although we are Automated, we believe in providing the human touch when it comes to your concerns. The company is headed by experts with over 75 years of experience in the waste management industry. 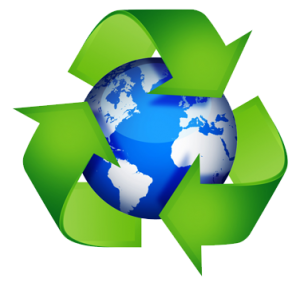 We provide commingled recycling for our residential clients. Please contact us for our FREE estimates.